Hosted by Nuffced. 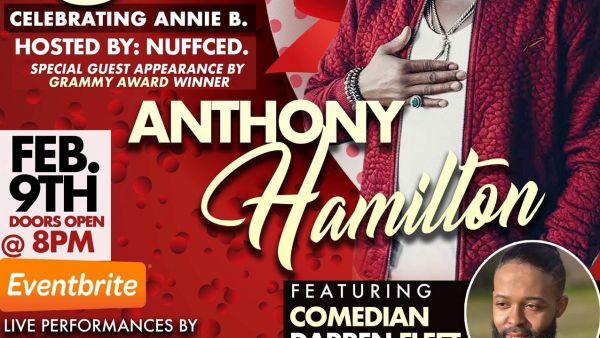 Special guest appearance by Grammy award winner Anthony Hamilton. Featuring comedian Darren Fleet. Live performances by Next Level Band, Rena Pitt & The Pitt Crew, Nitara the Songstress, and comedian Tina Marie. Music by DJ Strategy of Power 98 and DJ AK the Voice.